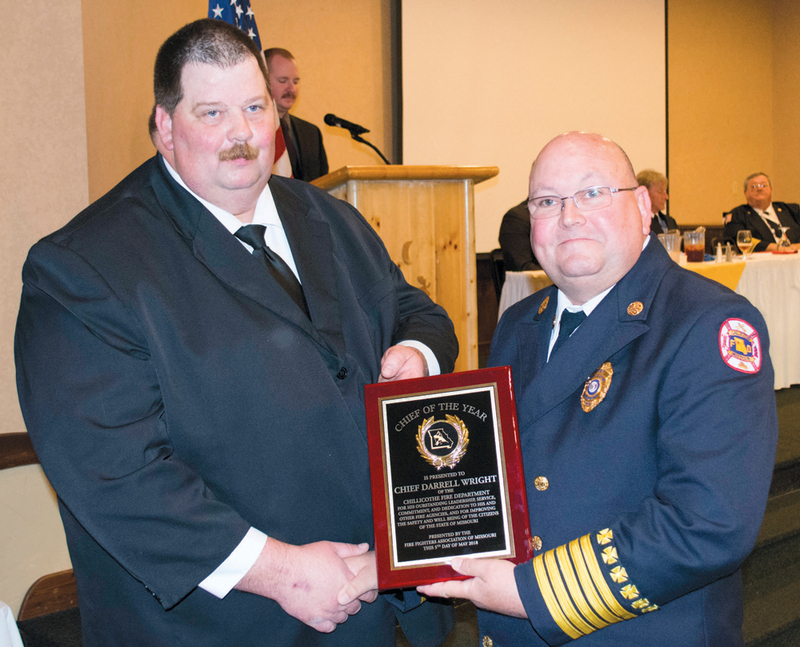 2018 FFAM Convention Awards and Recognition | F.F.A.M. 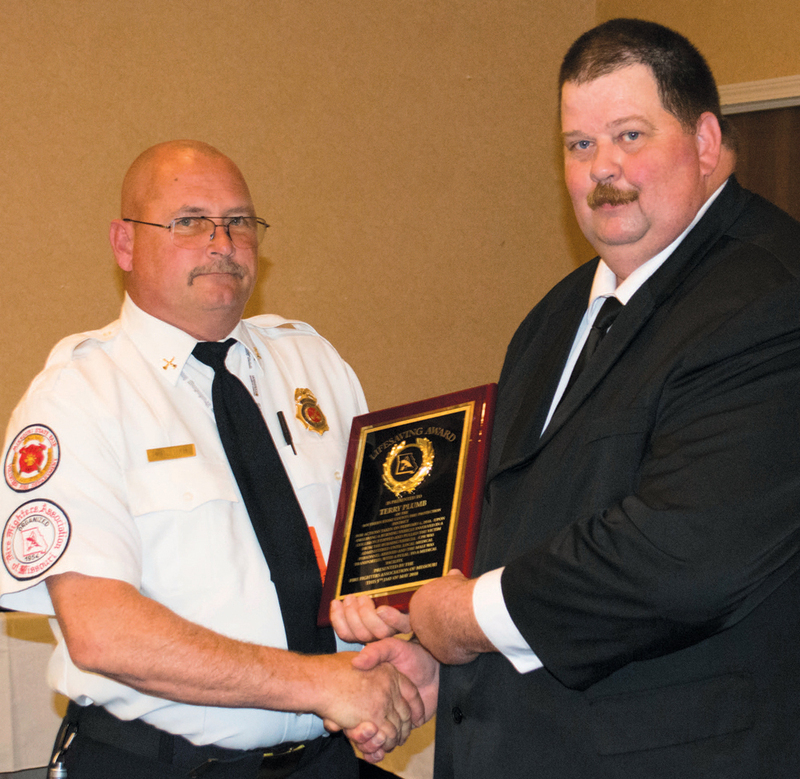 In addition to these awards, the Fire Fighters Association of Missouri in conjunction with the Phil Sayer family, VFIS, and the Missouri Division of Fire Safety, awarded the 2018 Phil Sayer Lifetime Achievement Award to Brian Zinanni of the Clayton Fire Department. Brian has served the fire service for 32 years and currently serves the Clayton Fire Department as a Lieutenant/Medical Officer. 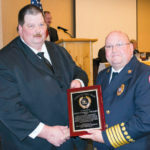 He is the founder and state coordinator of the Missouri Fire Service Funeral Assistance Team and serves as an advisor to the Missouri EMS Funeral assistance Team and the Missouri Law Enforcement Funeral Assistance Team. 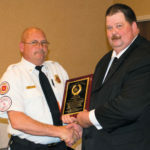 Brian is a board member of the Firefighters Memorial Foundation of Missouri and Regional Director of the National Honor Guard Commanders Association. 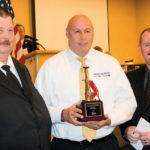 Brian is also the Missouri coordinator of Supporting Heroes, Inc. which is an organization dedicated to honoring the sacrifice and service of public safety heroes killed in the line of duty by caring for their loved ones left behind. Brian consistently puts forth dedication and loving care towards the survivors and their families, long after the visitation and services have concluded. 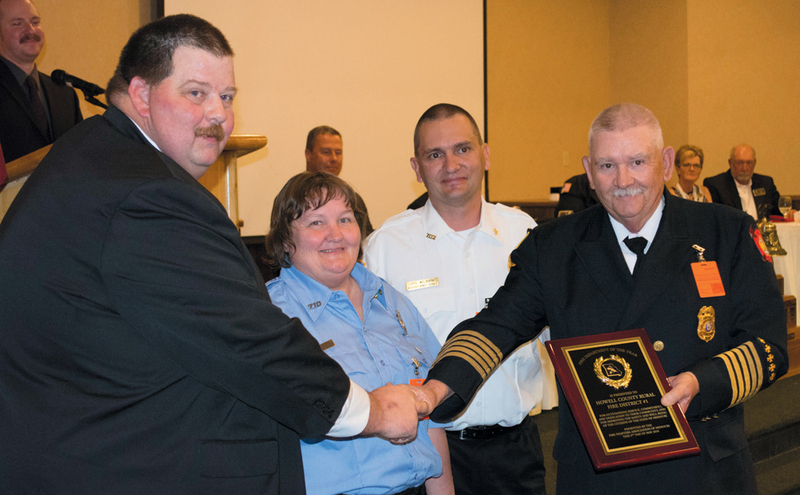 Not only has Brian made an impact in the everyday workings of the fire service but he is consistently impacting today, tomorrow and the unforeseeable future of the fire service and has made so many impacts in Missouri and across the United States that no one could thank him enough. 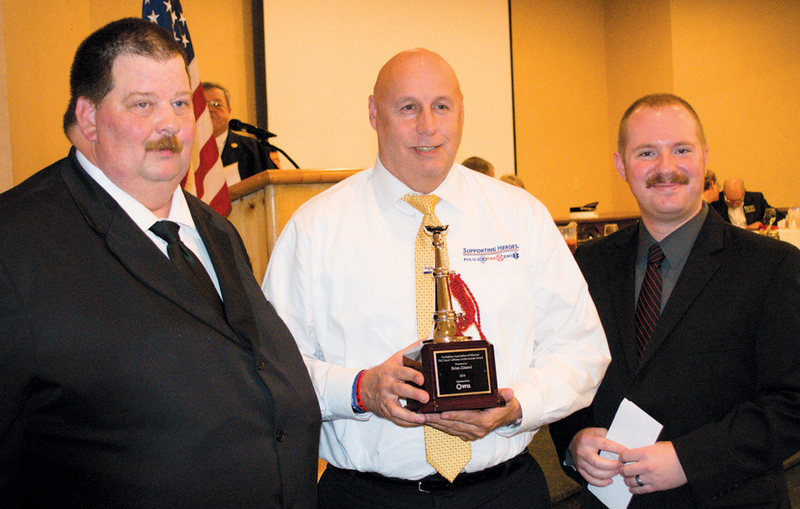 His devotion and expertise has put the FFAM and our Missouri out front when it comes to the fire service and the National Fallen Firefighters Foundation throughout the nation. 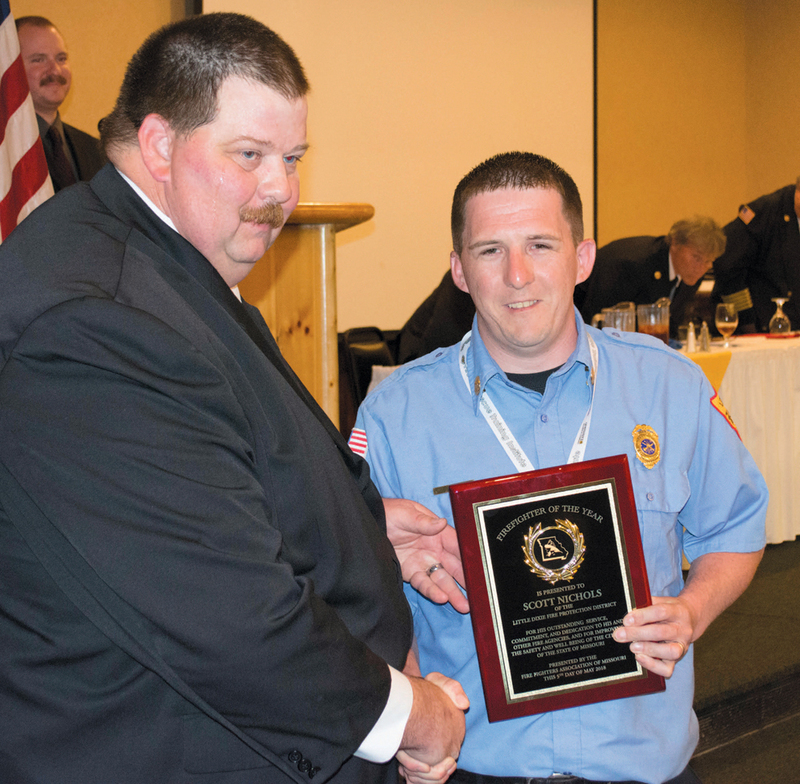 On behalf of the Awards Committee, the Sayer family, VFIS and the Missouri Division of Fire Safety, we were honored to present this award to Brian. 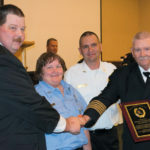 Looking forward to the 2019 FFAM Awards, the Awards Committee challenges you to submit nominations. While the deadline to submit nominations is February 28, 2019, we would like for you to submit nominations throughout the remainder of the year. We know there were instances where recognition was deserved, but a nomination may have slipped through the cracks due to forgetting to submit it in February. Please, as events happen that deserve recognition from the FFAM, submit them to us! 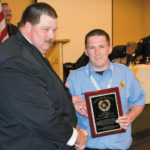 For more information on the FFAM Awards available and the nomination process, visit www.ffam.org/awards.